Flexible working arrangements, ADO & Salary packaging on offer! The People & Culture Business Partner will partner with specific business units to provide expert advice on all people related matters including leadership development, employee relations, performance management, policy, change management and also work on specific HR projects. This role will support business units and leaders in multi locations including Bankstown, Parramatta, Ashfield and Liverpool. In this role you will partner with and coach the business providing expert HR advice on all people related matters. The ability to develop and maintain excellent working relationships and timely communication within the People & Culture team and business units. Tertiary qualification in an HR related discipline. The People & Culture Team (PaC) partner with the organisation through a number of functions, including Work Health & Safety, Talent Acquisition, Learning & Organisational Development, Employee Services and Business Partnering. You will be joining a diverse team of highly engaged and driven individuals who strive to make a difference and wo rk together collaboratively to deliver outcomes for our people, clients and stakeholders. 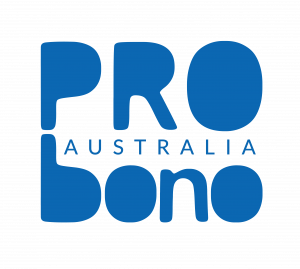 Please quote in application: People and Culture Business Partner via Pro Bono Australia.